Hi, I'm Dr. Taylor! 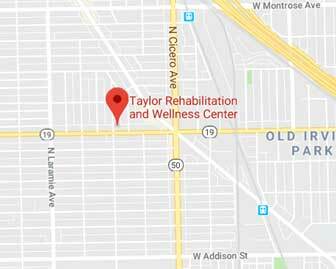 At Taylor Rehabilitation and Wellness Center, I help you relieve your chronic health problems, by using State-Of-The-Art NON-DRUG solutions, so that you can achieve your desired goals and get YOU back to your normal life. 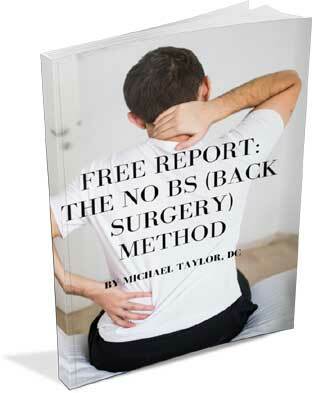 Discover a DRUG FREE way to stop back pain! Get This Shocking New Report That reveals the real secret to getting rid of your pain without surgery! MLS Laser Therapy uses specific light wavelengths which have a strong anti-inflammatory, anti-edema effect. 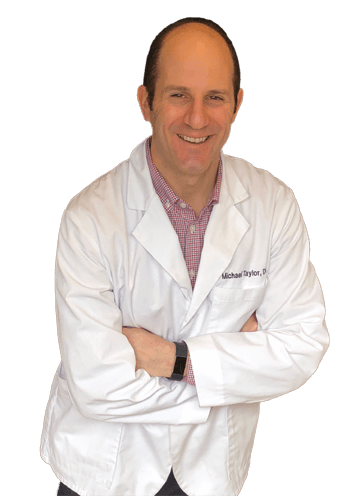 The laser creates energy that painlessly accelerates the body's natural healing process. Deep tissue massage with the best therapists in Chicago! The Vevazz Machine is safe, painless, and completely non-invasive treatment for spot reduction. Laser paddles target adipose (fat) tissue externally through skin for 7 minutes per treatment area.